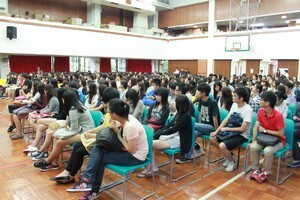 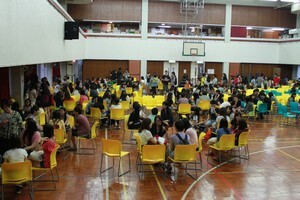 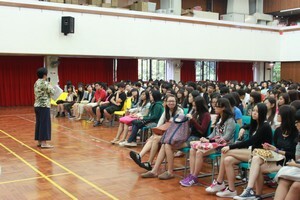 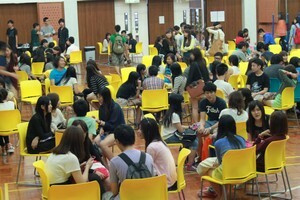 BJC Mentoring Scheme was launched by the School of Communication to help freshmen adapt to university life. 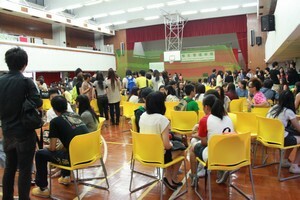 Under the scheme, freshmen will be provided guidance from senior students so as to facilitate their personal growth. 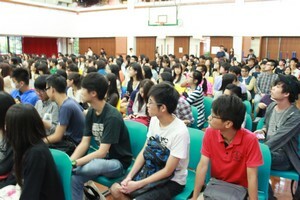 The first gathering was held on 19th September. 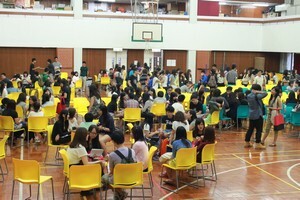 It began with the introduction of all mentors from Ms Glacial Cheng to freshmen, followed by a warm get-together of mentors and mentees. 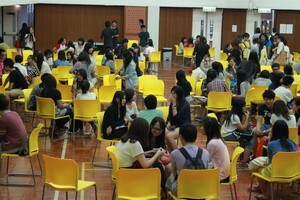 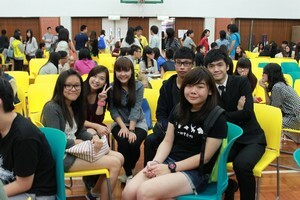 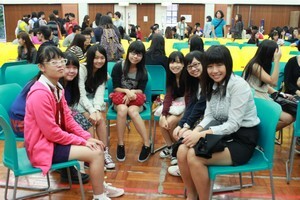 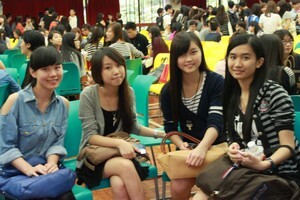 The gathering provided an opportunity for students to foster friendship. 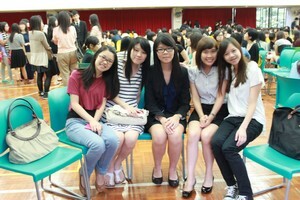 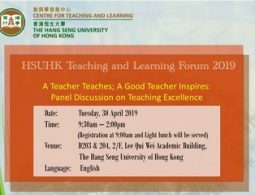 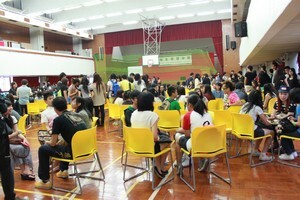 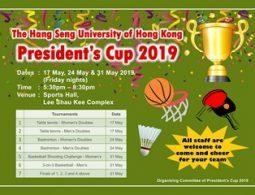 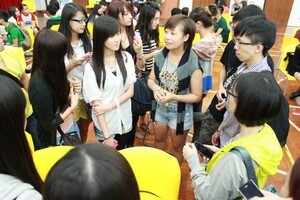 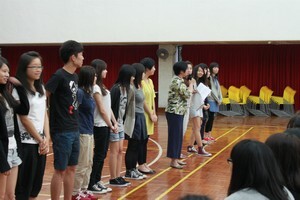 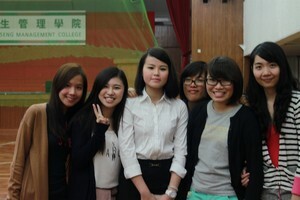 It is hoped that students could support each other to overcome any challenges in the future.